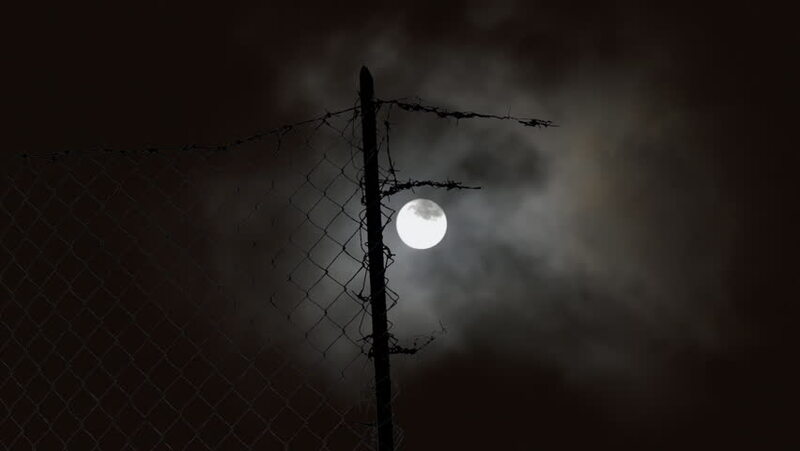 A full moon rising in the dark sky of the night, with clouds passing, seen through a broken fence. 4k00:10A wide shot of the Washington Monument at night. hd00:24China Beijing ancient architecture pavilions reflection in pool water.